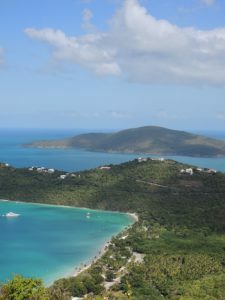 Worldwide Travel Staffing, Limited is proud to present its St. Thomas, U.S. Virgin Islands assignments. Life in St. Thomas truly is bliss: the aqua sea, over 40 sandy beaches, lively city nightlife or quiet family time at the sandy coves. You are never far from world-renowned snorkeling spots, sailing, and jet skiing and windsurfing. Download Worldwide Travel Staffing’s St Thomas Assignments Brochure to learn more.